Have you always wanted to create a custom case for your BQ phone? 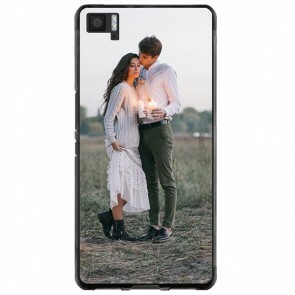 At YourCustomPhonecase.com you can design a custom BQ case with your own photo! It's very fast and easy! To get started, click on the model you are interested in. For example, choose a silicone case, which protects your phone from drops and falls. The case will also protect your device from scratches or damage. This will help you keep your cell phone in great condition. 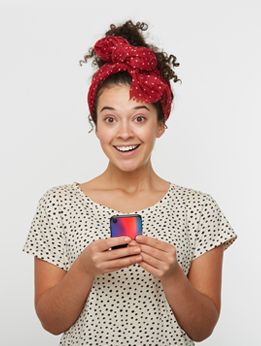 With our user-friendly customizer, you can easily design your own custom BQ phone case. Upload your favorite photo from your computer, Facebook or Instagram profile. Then add a text or a symbol and voila! Your custom BQ photo case will be delivered to your home as soon as possible. What are you waiting for? Get your custom BQ case now!